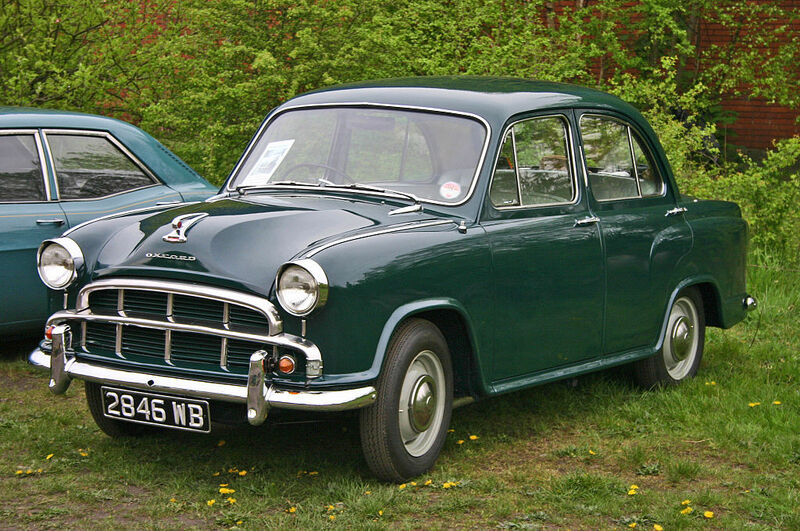 An executive car meant to replace the earlier model called the Olympia, the Opel Rekord introduced in 1953 went on to be manufactured until as late as 1986. 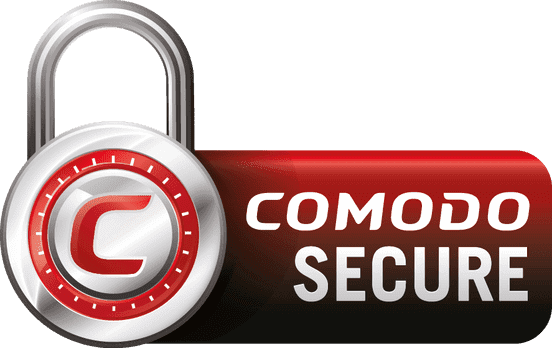 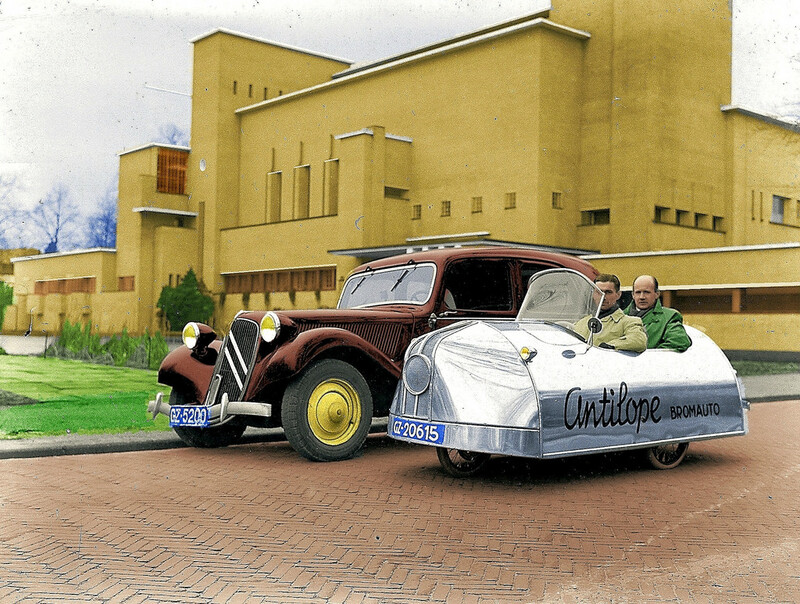 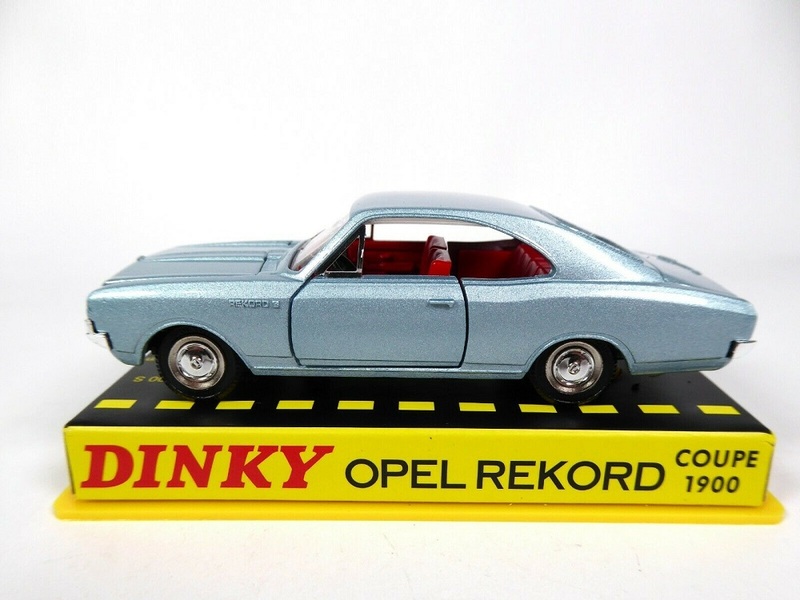 It was one of the most popular brands from the Opel stable. 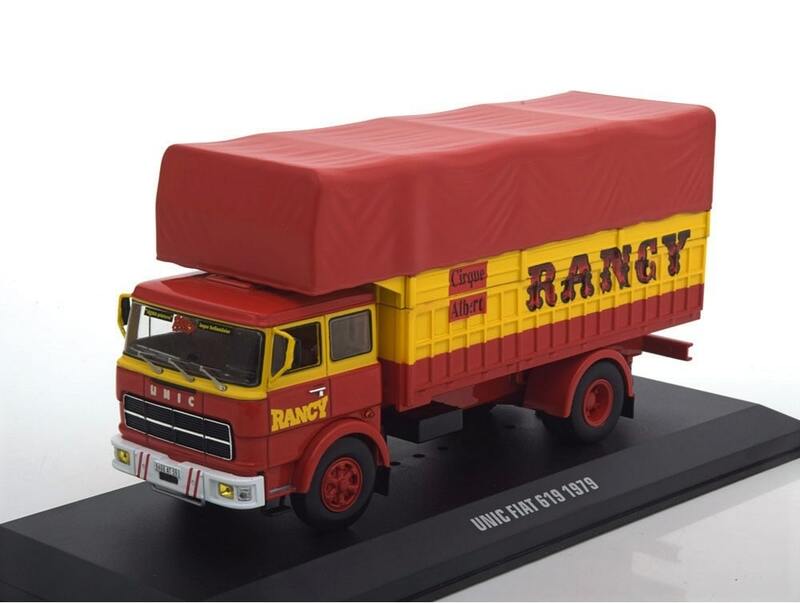 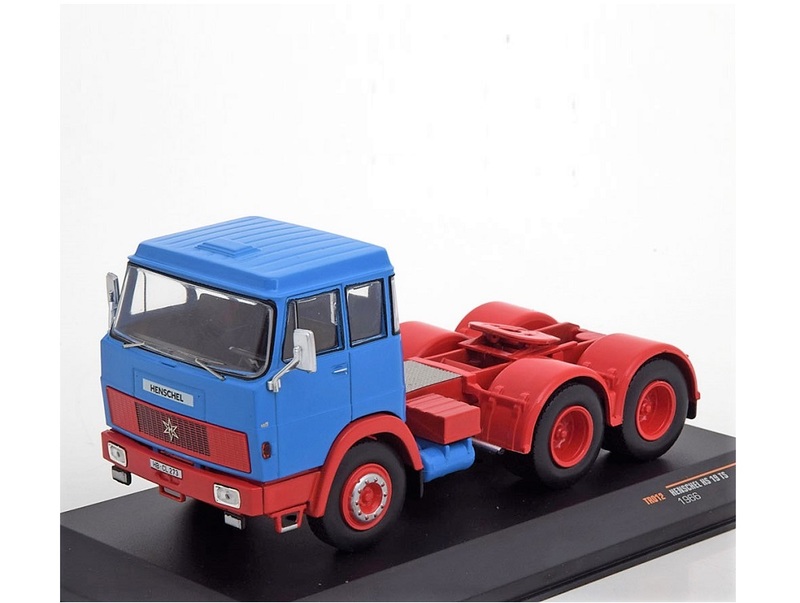 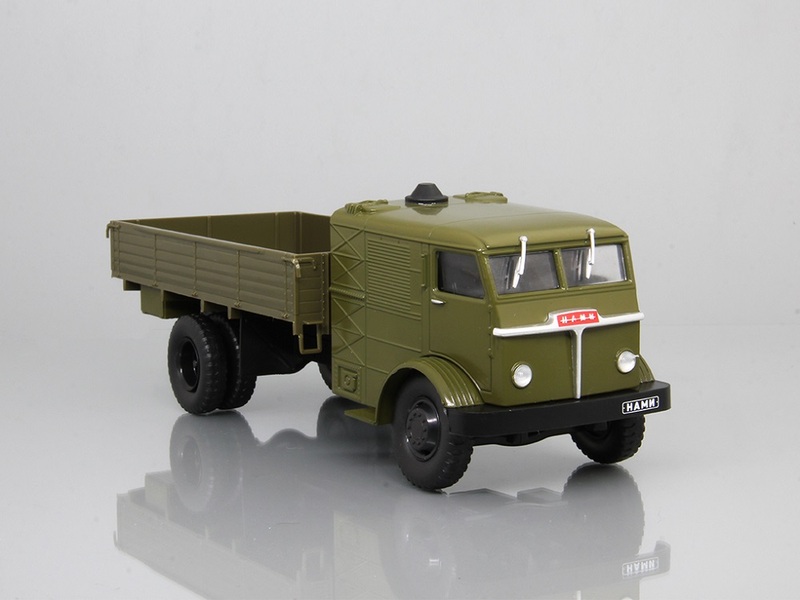 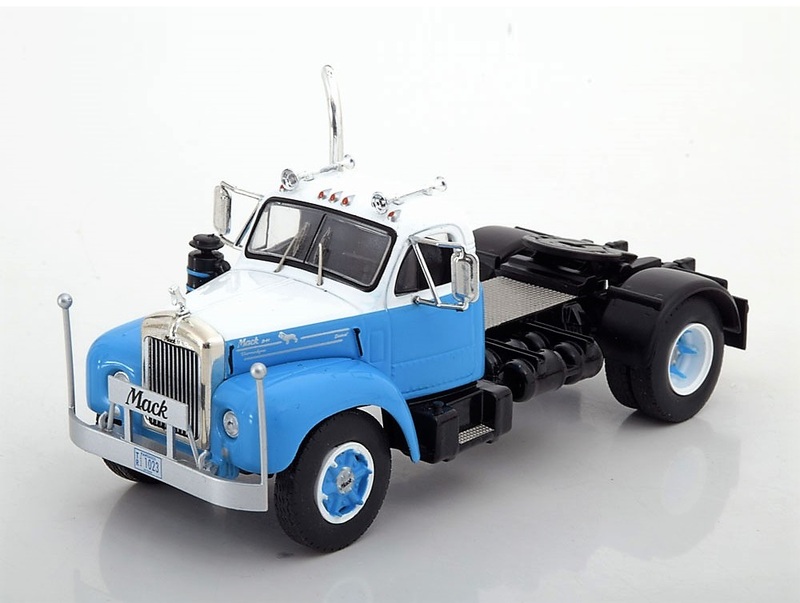 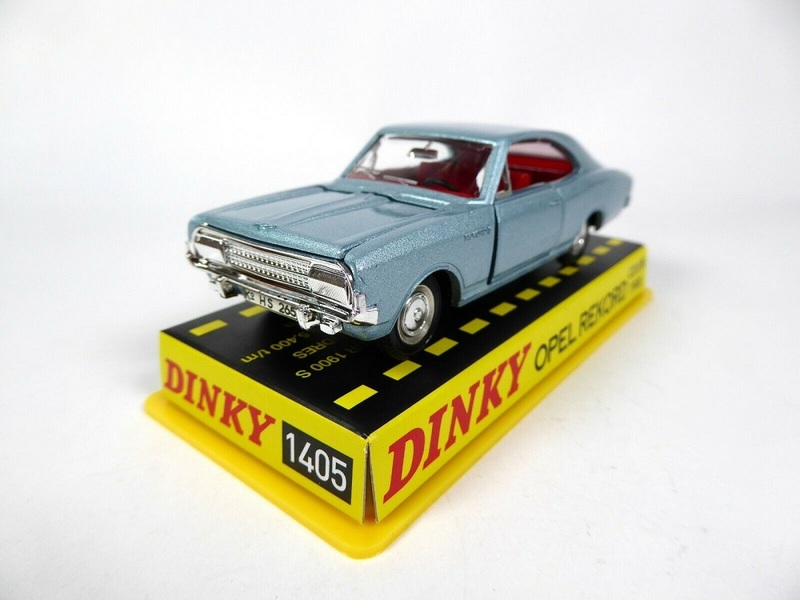 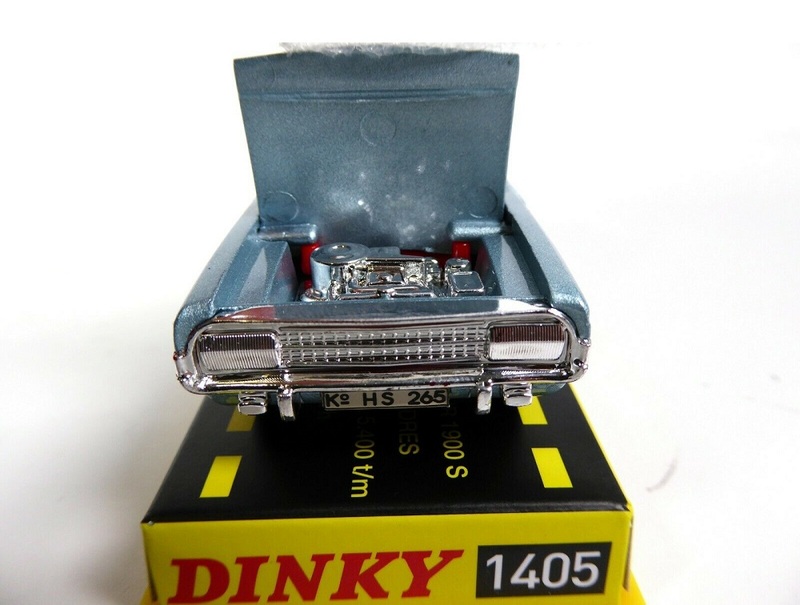 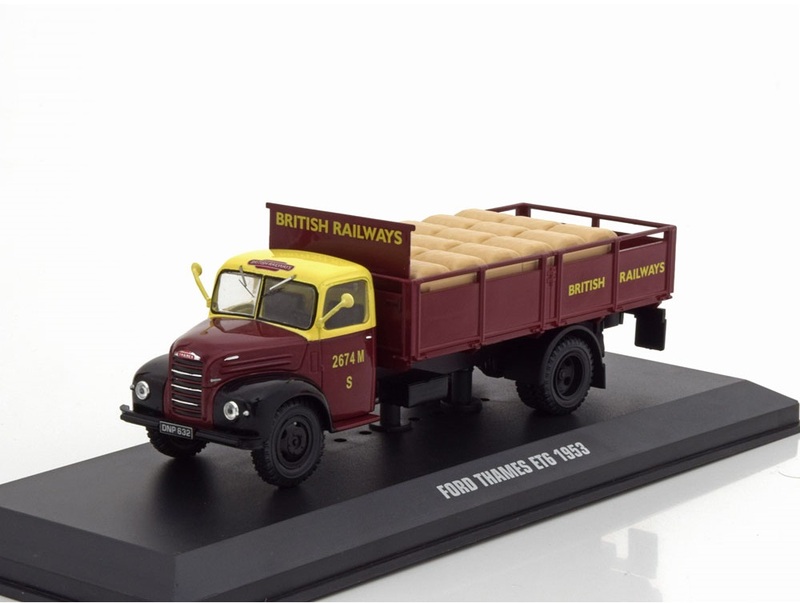 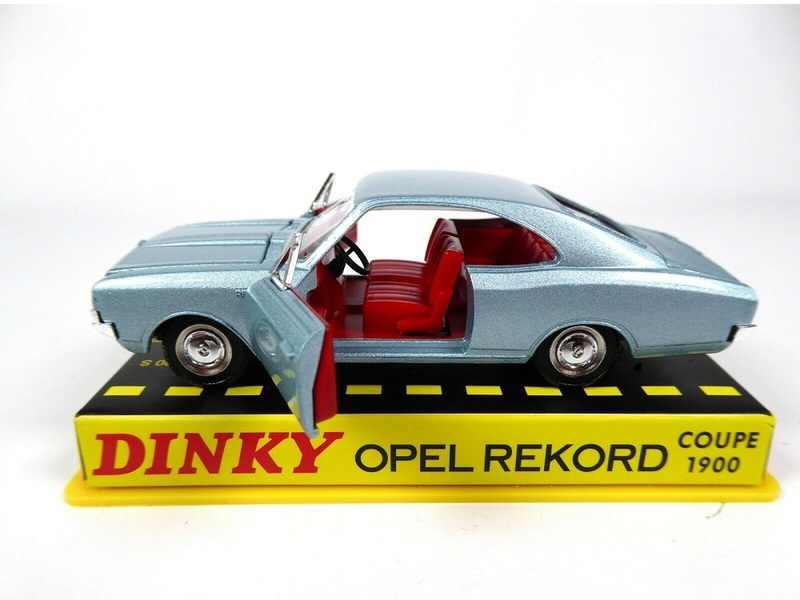 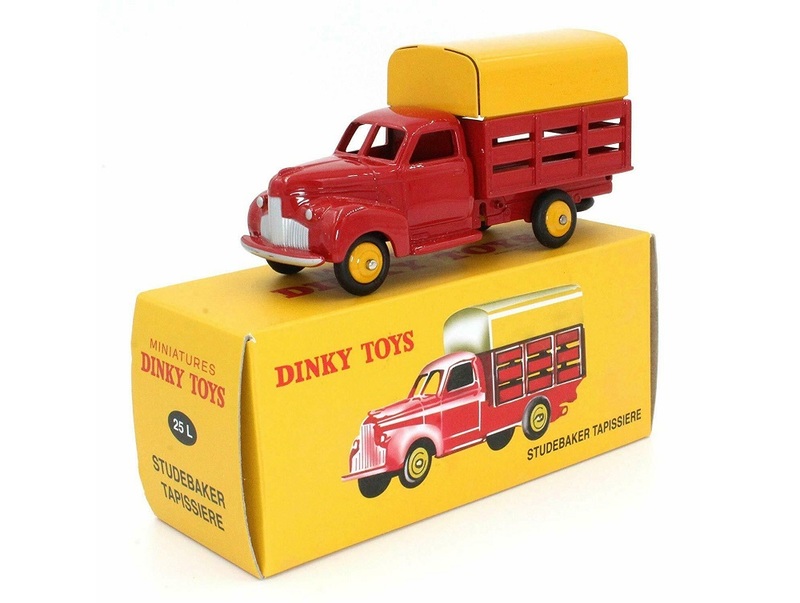 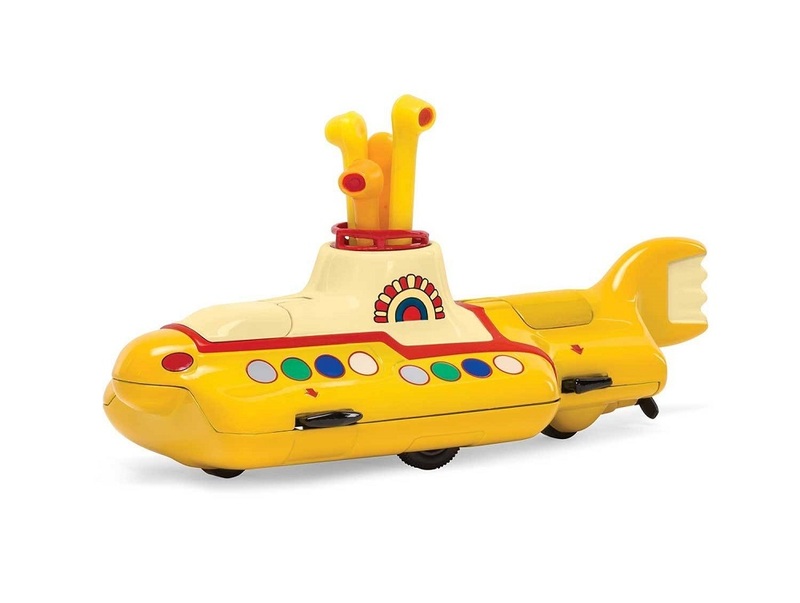 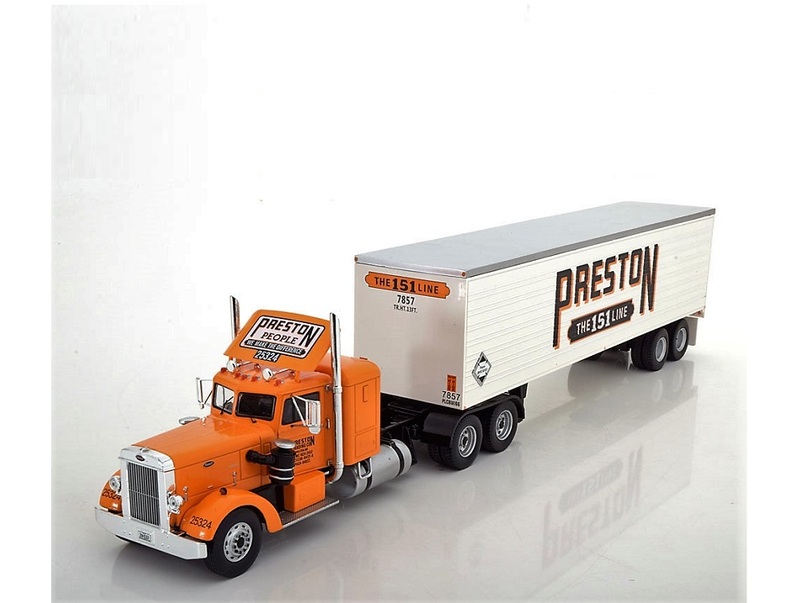 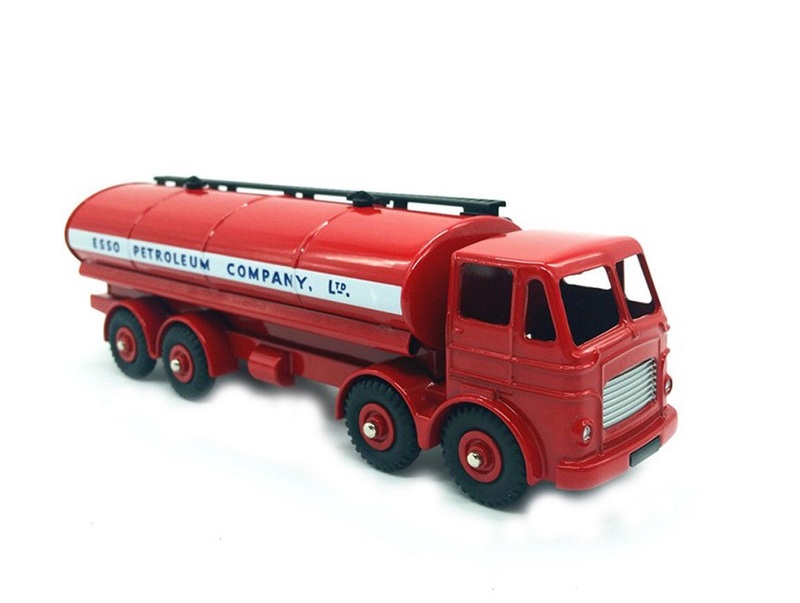 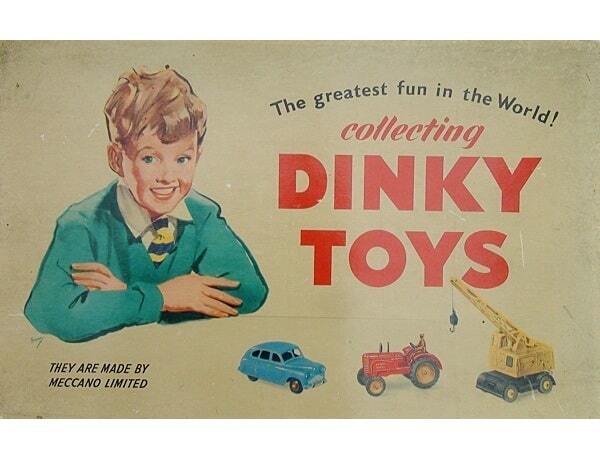 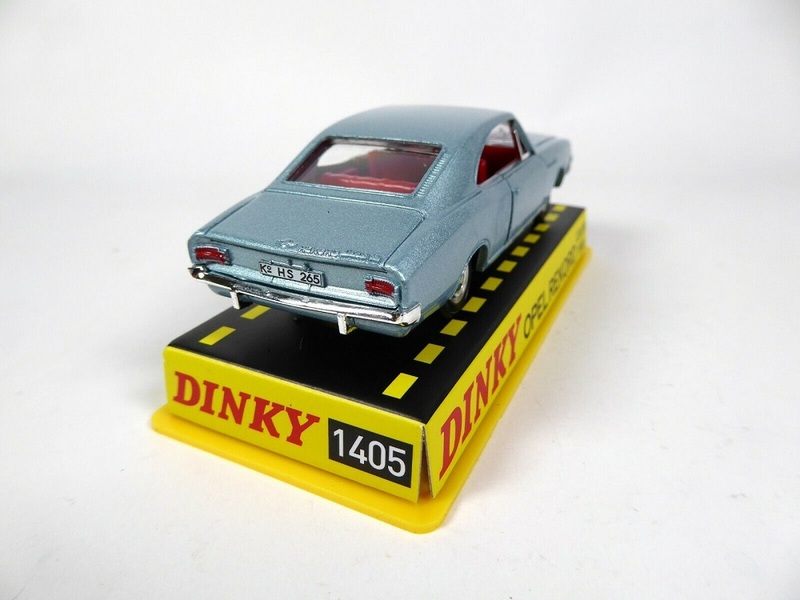 This Dinky Toys model was brought out in 1964 and was sold until 1969. 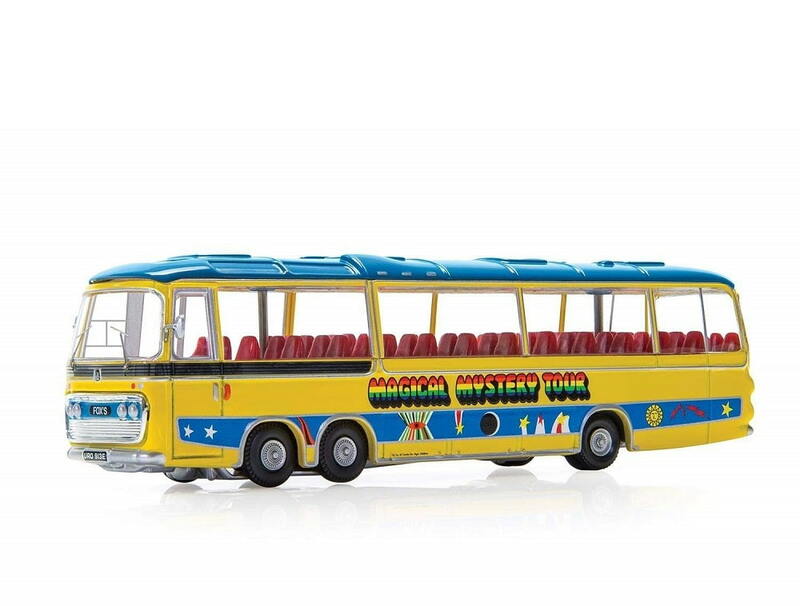 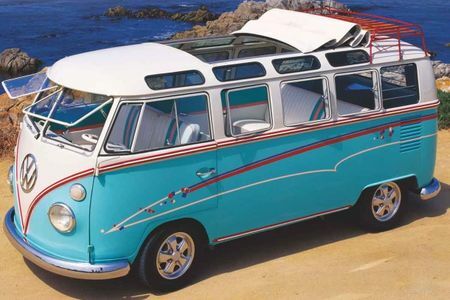 The current model is a replica of the original 1964 model.